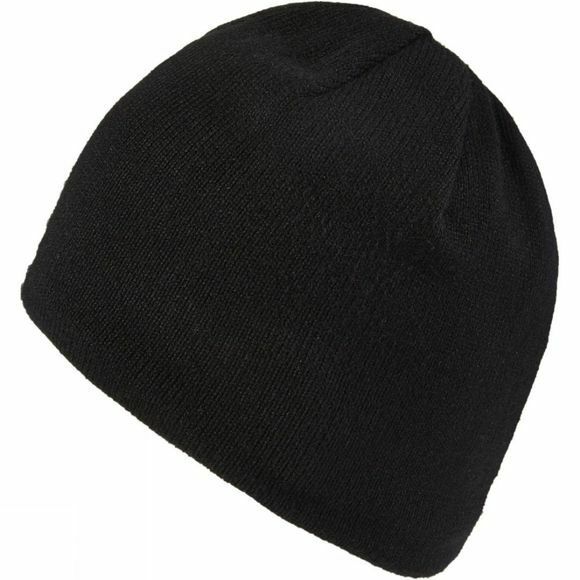 The Sealskinz Waterproof Beanie is warm, comfortable and suited to a whole array of outdoor adventures. Sealskinz' hydrophilic membrane technology is waterproof and windproof to protect you in the wettest and windiest conditions. It is also breathable to help keep you cool at the same time. 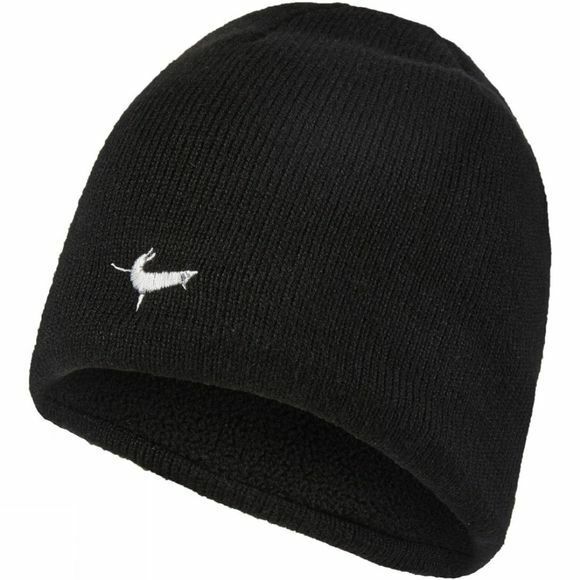 The microfleece lining provides warmth and aids moisture management.